Boiled eggs are such a great staple to have in the fridge for snacks, my husband boils these up at the start of the week and takes them to work. I thought I would share how I cook my eggs as I always get asked why my eggs don’t get the green/black rings around them. 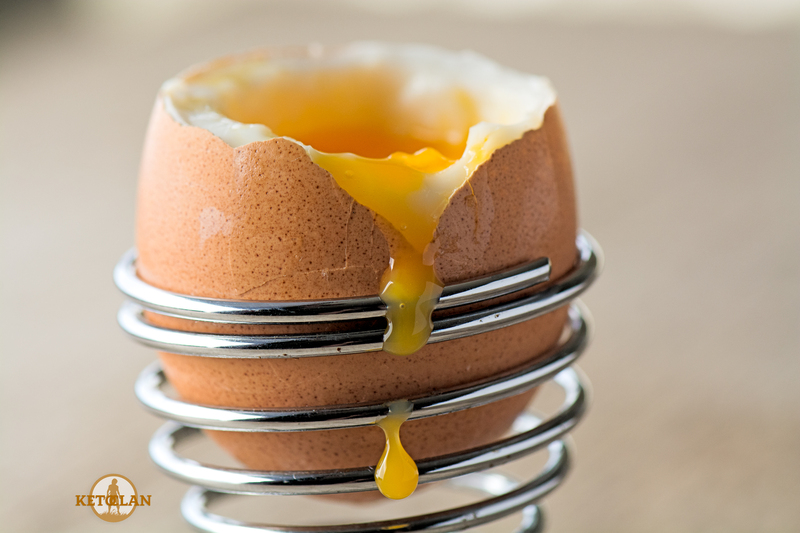 Place your eggs in your saucepan then fill with cold water just slightly covering them. Place eggs on the stove uncovered and bring to a complete boil. Once the water is boiling remove from the heat and cover the saucepan with a lid. Depending on how you want your eggs cooked depends on how long you leave the lid on for, once the eggs have reached the desired cooking time, I pour out the hot water leave the eggs sitting in the saucepan and start running cold water over these this stops the cooking process. 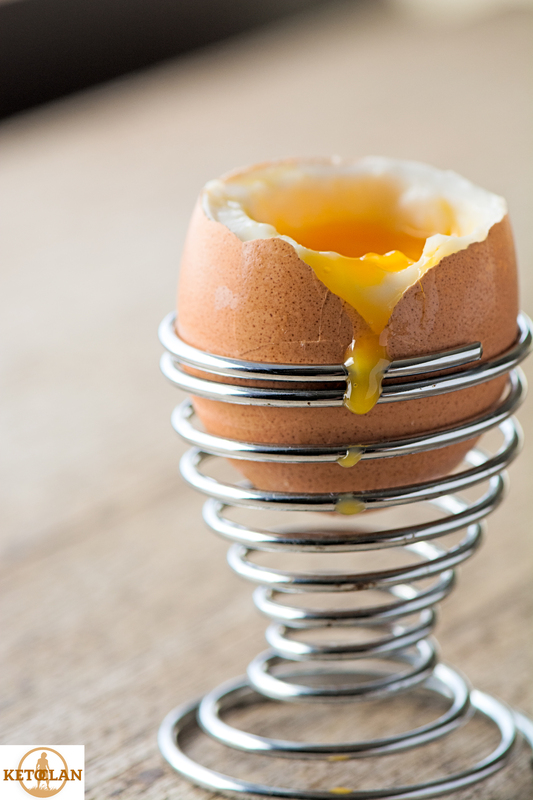 For a nice runny-soft boiled egg it takes about 4 minutes. For firm creamy hard boiled eggs 10 minutes. Before I peel my eggs I always get a spoon or knife and lightly tap around the egg to form little cracks then while I am peeling the egg I do this under running water I find it helps lift the egg shell off easily.